Swedish drone-tech company, Everdrone, is pleased to announce the formation of an advisory board to provide additional expertise to the company’s business strategy and R&D roadmap. The board consists of three professionals within the global commercial drone industry; Daniel Alarcon-Rubio (previously CTO at AirMap), Michael Thoss (previously Sales & Marketing Manager at Microdrones) and Jeremy Wigmore (previously CEO at Aerialtronics). Currently, all commercial drone flights are limited to operating within visual line of sight (VLOS) of the pilot. This is due to a lack of both regulations and a uniform standard regarding safety for unmanned aerial vehicles. Swedish drone company Everdrone intends to change this through development of software and sensor technology for complete autonomous drone operations. 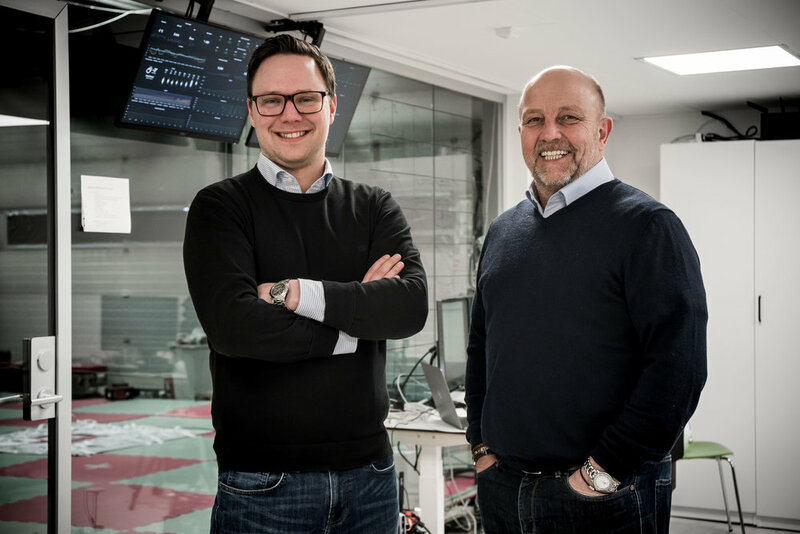 “What we have done is to create a generic high-performing software platform enabling critical capabilities for BVLOS operations”, says Mats Sällström, Everdrone's CEO. As Everdrone’s focus gradually transitions from R&D to commercialisation, the company’s steering group has decided to form an external advisory board to provide additional expertise to the overall strategy and business development process. The board consists of the following three persons, all with a long and proven track record from the commercial drone industry. Daniel Alarcon-Rubio has 20+ years of experience as Technical Manager and Change Agent Executive involving complex multi-cultural and multi-site engineering environments. 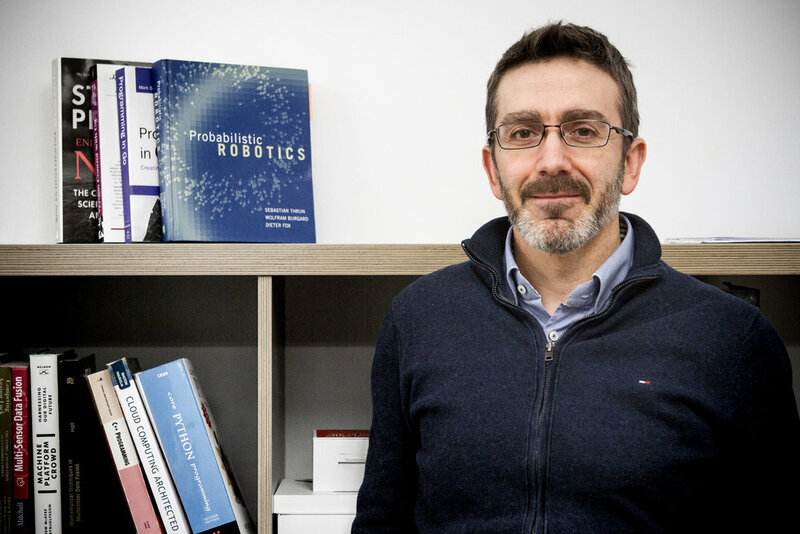 Having worked within large corporations such as HERE, Motorola, Google and Nokia as well as start-ups such as Sensei, Sendo, and Symbian Foundation he brings a wealth of experience, know-how and best practices to his advisory role at Everdrone. Most recently before starting to work as an independent consultant last summer, Daniel held the role as CTO at UTM service provider AirMap. "No doubt we are heading towards autonomous intelligent vehicles, in the broadest sense, that will require a significant amount of sophisticated technology. That is why I will personally contribute my passion and energy to Everdrone since they have already proven they are heading in the right direction", says Daniel Alarcon-Rubio. Michael Thoss is a trusted expert within the global, commercial unmanned industry since 2011 and has been engaged with leading drone manufacturers on management level ever since. Michael actively joined the drone industry representing the German manufacturer Microdrones in 2011. He successfully developed, positioned and established the brand on the international commercial drone market. Jeremy Wigmore is a high achieving executive, with considerable experience worldwide in fast moving industries and markets. With a considerable experience of improving revenues, profitability, sales pipeline and cost structures he will provide crucial know-how to Everdrone’s go-to-market and sales strategy. Jeremy previously held the position as CEO at UAV developer Aerialtronics for four years, 2014-2017. Michael and Jeremy are currently providing support and business advice to a few selected organisations within the global drone industry, including The Commercial UAV Expo Europe, through the company Ethoss Group. "It Is fair to say that a reliable sense and avoid solution – especially for tactical drones, is a challenge for the whole industry to solve. The team at Everdrone have diligently researched the market and designed their technology to fit. It is exciting to see, what will be released to the market soon and how it is going to impact drone operations, be it in VLOS or BVLOS. We at ethoss group are thrilled to be a part of this unique team and help to establish Everdrone's technology in the global drone environment", says Michael Thoss. Everdrone develops software and visual navigation systems for autonomous drones. The company's test and development facility are located at Säve Airport near Gothenburg. The company focuses on civil applications for commercial drones, primarily for use within healthcare and the emergency services. More information regarding Everdrone’s technology can be found at www.everdrone.com/offer.